Most pet owners realize just how therapeutic our animal friends can be, but scientific evidence still remains scarce for this. Now, a new study published in BioMed Central claims that pets can play a key role in the lives of people with mental conditions. “This study aimed to explore the role of pets in the support and management activities in the personal networks of people with long-term mental health problems,” the study begins. 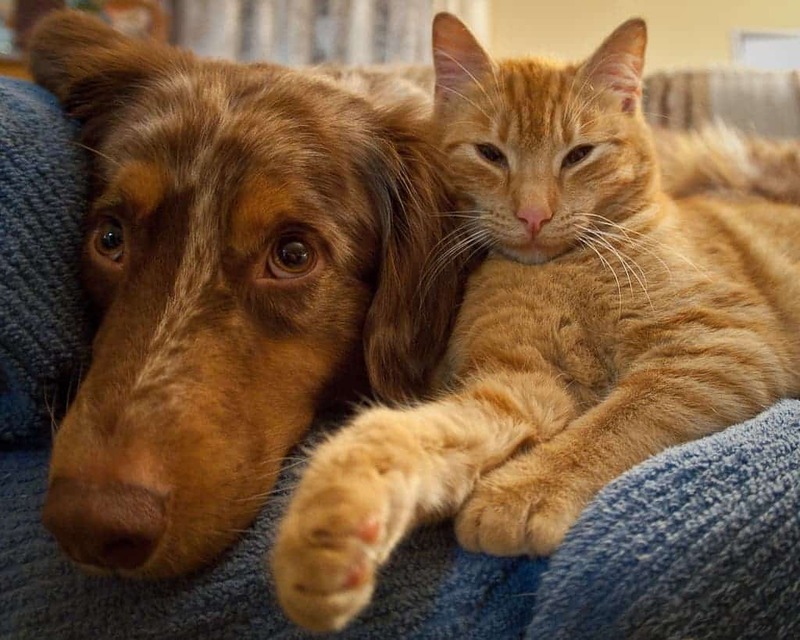 Most pet owners would consider their pet to be one of their closest friends, and this becomes even more evident in people suffering from mental conditions. When social relationships become much harder to maintain, and patients often report feelings of anxiety, depression, and loneliness – this is exactly where pets can make a difference. They provide a form of encouragement for activity, a distraction from symptoms and can greatly ease the sense of loneliness. According to the study, this happens in almost all cases, and pets are of enhanced salience where relationships with other friends or family were limited or difficult. Patients also reported the various and nuanced interactions they have with pets, but also reported that pets also help them interact with other people. “That surprised me, you know, the amount of people that stop and talk to him, and that, yeah, it cheers me up with him. I haven’t got much in my life, but he’s quite good, yeah,” another patient added. In a very small minority of cases, pets were considered a burden rather than an aid – one patient stated his intent to travel, and said caring for his pets, in this case, is problematic – but overall, pets provided much-needed support in a unique way. “Pets should be considered a main rather than a marginal source of support in the management of long-term mental health problems, and this has implications for the planning and delivery of mental health services, researchers continue,” researchers conclude.